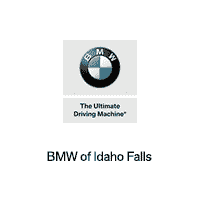 This used 2011 BMW 535i xDrive in IDAHO FALLS, IDAHO proves affordable luxury exists. It might be older than three years, but it's style and grace is still relevant today. 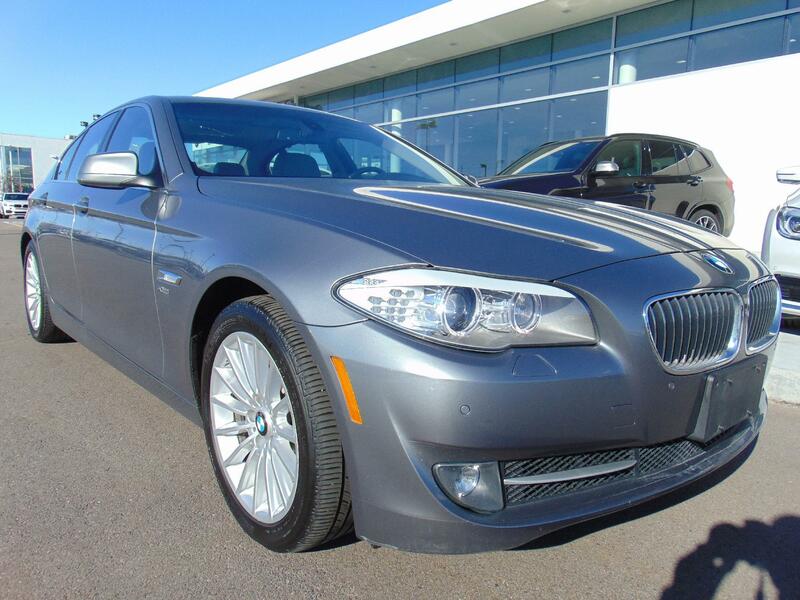 You can get the 2011 BMW 535i xDrive for $14,982. 88,744 miles has little meaning to the many years this vehicle has left on it. Its a v6 Space Gray Metallic car that makes road trips pleasant again. 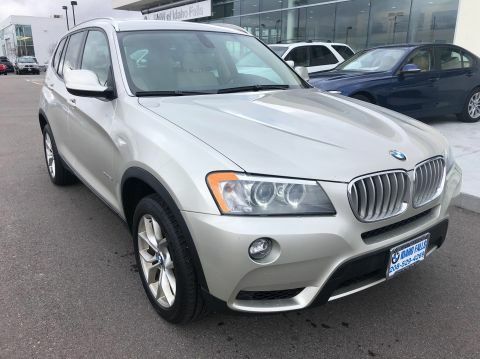 Contact BMW of Idaho Falls to learn more about the 2011 BMW 535i xDrive.The Sale Price is only available for a buyer who obtains an auto loan through our dealership. The cash price will be $1000 higher. See Client Advisor for details.